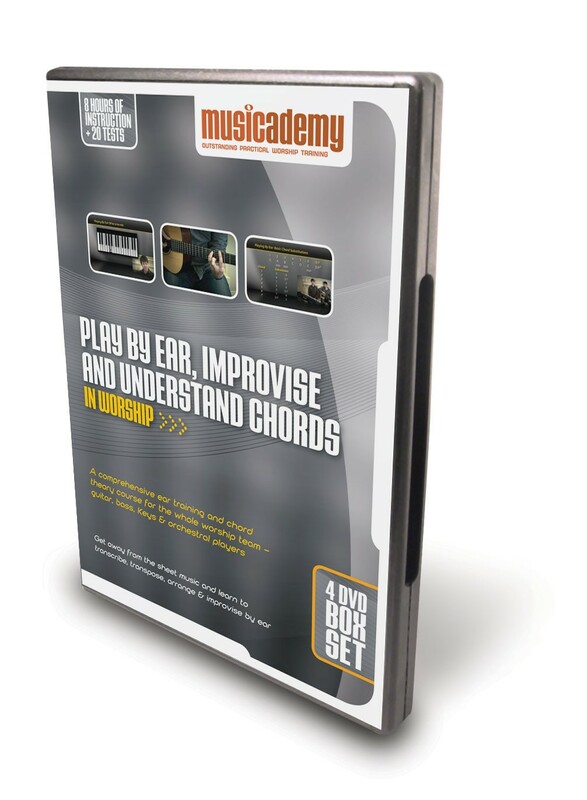 This 4-DVD course will guide you through the process of working out what chord comes next in any song by ear then how to transpose into any other key. 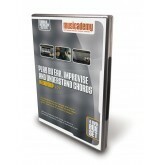 It will even teach you how to substitute chords to change the mood or feel of a song. 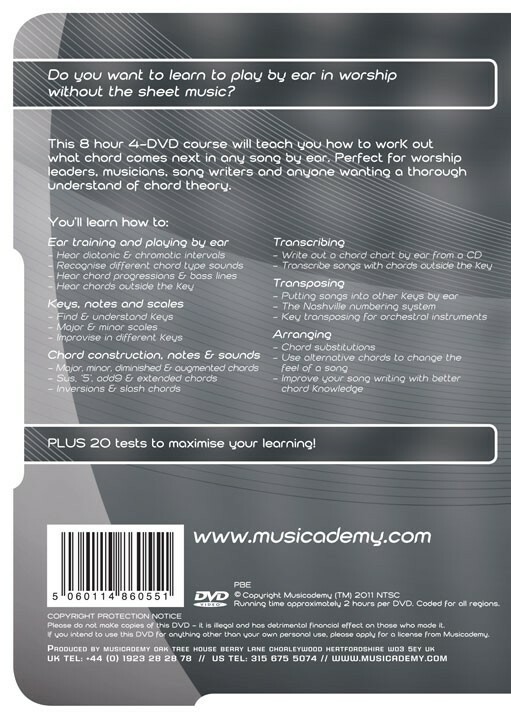 Perfect for working out chord charts from CDs, song writers, band directors or anyone wanting a thorough understanding of chord theory. Please note that there is an on-DVD answer booklet that goes with this series. We've updated this since manufacture of the DVDs and you can download an updated version in members area of My Account in the webstore here. 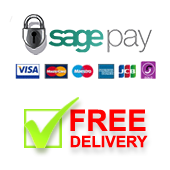 Suitable for guitar, bass, keyboard & orchestral players, even singers. 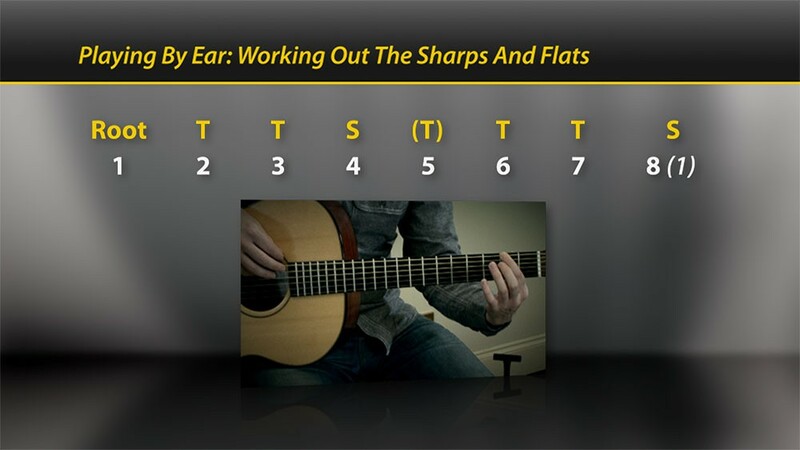 Anyone who wants to improve their understanding of music theory and learn to play by ear. Very pleased with this DVD set, great value and highly effective teaching. Easy to follow, even for a beginner like me and suitable for a broad spectrum of musicians. I highly recommend this to anyone who wants to improve their music ability. Nice | Review by . I bought the DVD and it has really helped me to play by ear. After being able to play by reading notes/chord charts, the ability to play by ear helped me to be more creative and also play in impromptu situations when there are no chord sheets around. Having the best of both is awesome.... I still refer to the DVD lessons periodically. 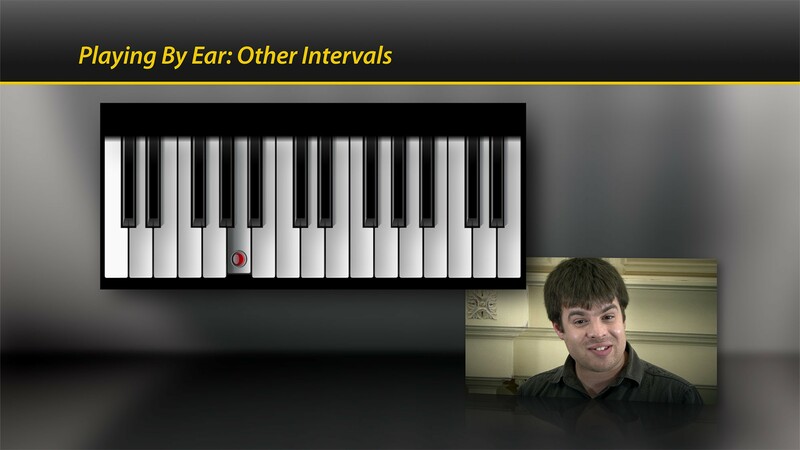 After listening to the "Playing by Ear" section of this DVD series, I'm really trying to tune my ear to hearing the interval movements going up or down (or sideways! lol) to strike the right chord. It's almost like driving in the fog at times, but it is getting clearer. 2) Don't be afraid to experiment (especially if you were told as a child not to play by ear but to read the notes!) Take a risk! I'm still in the process of listening and working through the lessons but I am feeling more confident the more effort I put into learning this course. 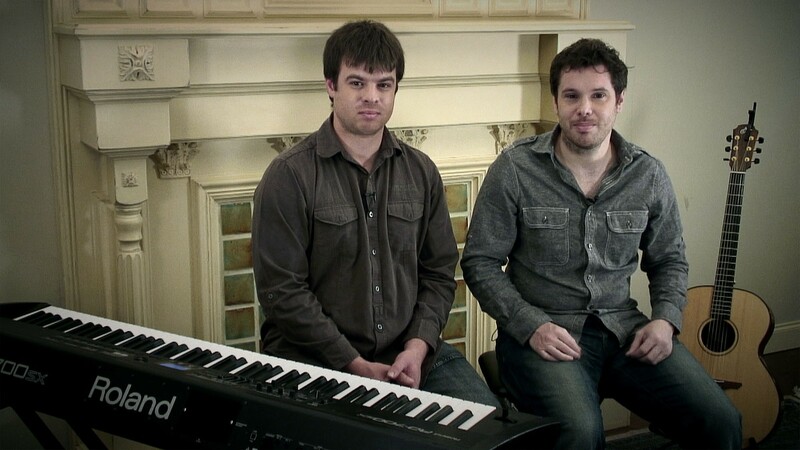 It is very attainable once you understand the rudiments or mechanics of how a song is constructed.